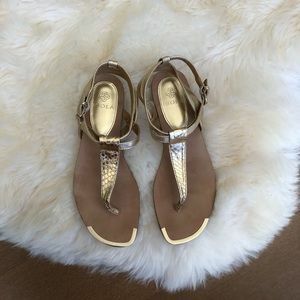 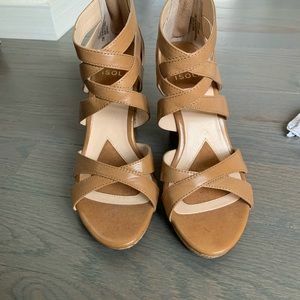 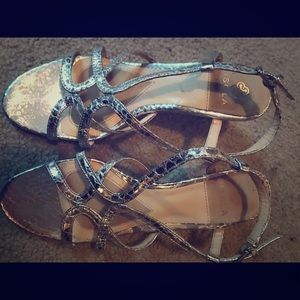 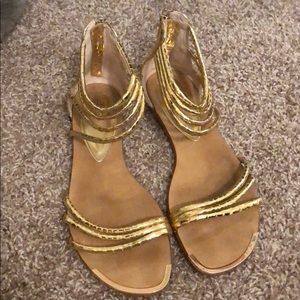 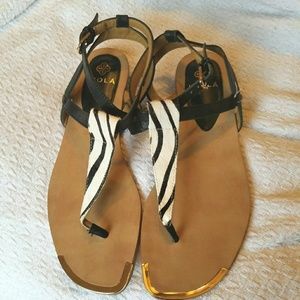 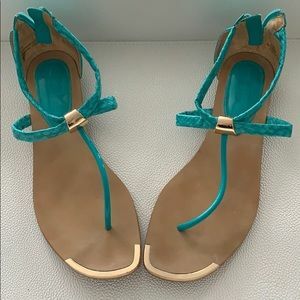 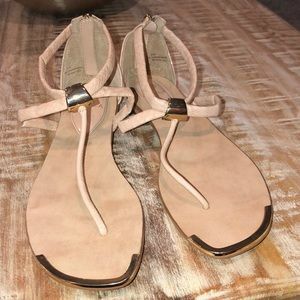 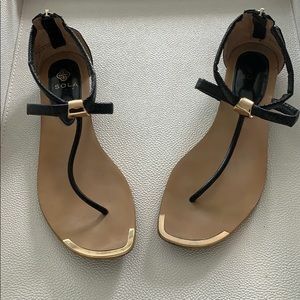 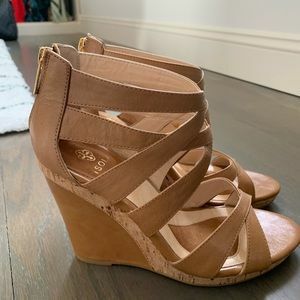 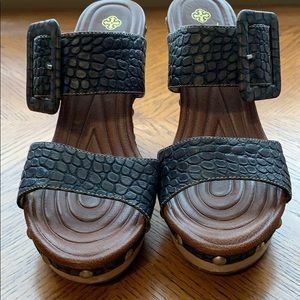 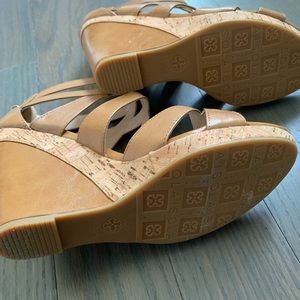 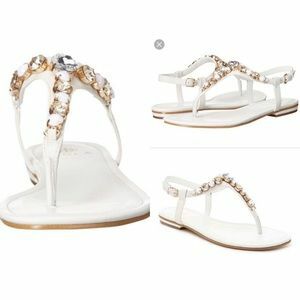 Brand new sandal wedges. 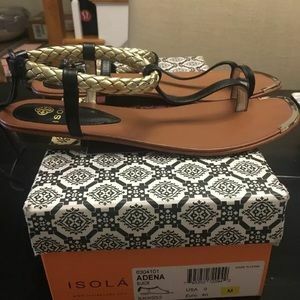 Unfortunately, I do not have the original box. 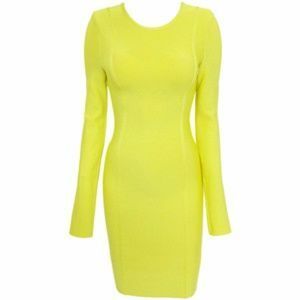 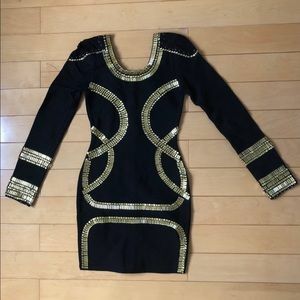 Black and Gold dress - perfect for NYE! 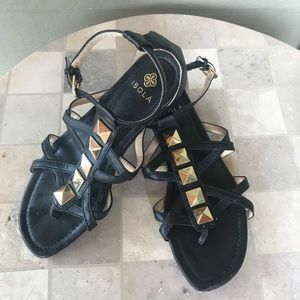 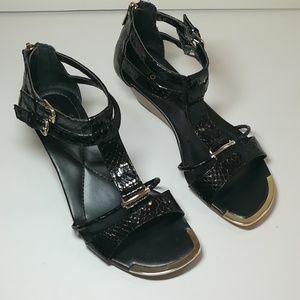 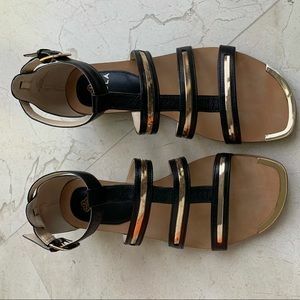 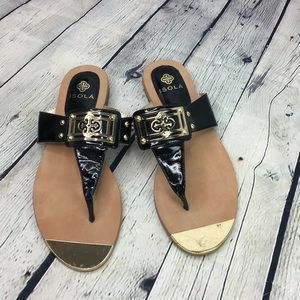 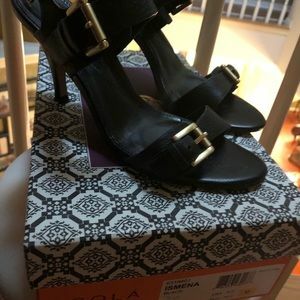 Cute ISOLA Gladiator Black Sandals.